We are very excited that many of our alumni have had such fantastic experiences at Fernwood Cove that they want to visit. While we welcome our alumni back to visit us, it is important to maintain an atmosphere that is welcoming and keeping with our founding principles of simple living in the outdoors and the warmth of community. With this in mind, it is important to understand that our policies and procedures are established within the parameters of our mission for two reasons ONLY: for safety and community. In order for us to maintain consistency with our campers, CITs and staff, and to not disrupt our day to day schedule, we have implemented the following policies for visitors to Fernwood Cove. Requesting a Visit: If you are interested in visiting us at Fernwood Cove, please call our office or email alum@fernwoodcove.com at least 2 weeks in advance of your planned visit. A director will let you know if we are able to accommodate your visit. Travel: We are unable to provide transportation to and from camp, so visitors must be able to travel to camp and from camp by themselves. Days to Visit: Visitors are only to visit camp on Carnival Day. Carnival Day is scheduled well in advance of the summer so travel plans can be made early. Visitors are welcome on either session Carnival Day. Those dates are listed below. Please feel free to call or email the camp for more information. Places to Stay: Here at Fernwood Cove we do not have any places for our visitors to stay as our housing is used for our campers, CITs, staff and administration. If you will need overnight accommodations, please plan on finding accommodations outside of camp in a nearby town. For a list of places to stay, here are some suggestions. Parents Visiting Day: If you have siblings who are currently campers or CITs at camp, you may attend this visiting day with your family. 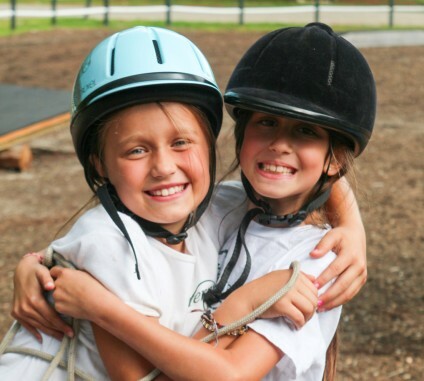 Former campers, CIT and staff are welcome to visit camp during our Carnival day, which happens once a session. Please confirm your visit with a director at least two weeks in advance before planning your trip.